Our Team brings a wide range of talents and expertise. If you are looking for private instruction on a project or for your sewing machine, we've got you covered! Do you have a small group of three or more friends who all want to make the same project or a special night out? We can schedule that for you! Are you looking for help on a specific project and not sure of the steps needed? 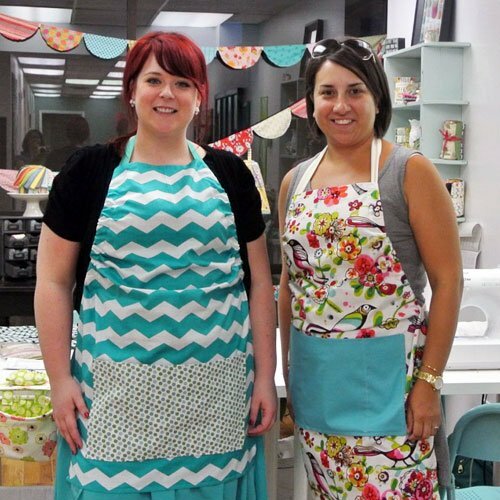 We offer private, one-on-one lessons to help you learn sewing techniques for garments, quilting, and crafting. Does your serger have you baffled? Are you still trying to figure out how to use the walking foot on your sewing machine? We offer private one-on-one lessons to help you learn how to operate your sewing machine to get you going again.